It’s the night before your dental exam and dreams are chasing you. Your mind conjures up a large ogre with a jackhammer approaching you. Dental anxiety surges, fear and a cold sweat, and in the morning, you cancel your appointment. 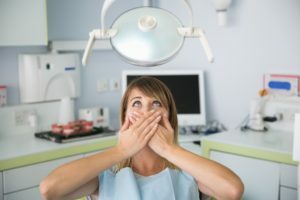 Dental anxiety is very real, and it might make you feel better to know that you are not alone. In fact, it is estimated that 5% – 10% of US adults have a severe dental phobia. That’s nearly 30 million people. Skipping the dentist is not the answer. By avoiding the dentist, a simple checkup can evolve into more significant issues that affect not only your mouth but can contribute to other health problems. Confront your fears with simple solutions to overcome dental anxiety. Being afraid of the dentist is not a natural fear like one might feel when seeing spiders or snakes. It is learned from a range of sources. Perhaps a friend or family is also terrified and shared their “horror story” with you. Maybe a negative experience has held you back from returning. Has the sound of the drill been over-amplified in your mind? The first step in conquering your fear is to ask what caused it to happen in the first place. Begin by sharing your anxiety with your dentist. You will find through conversation that general dental procedures are not painful. Ask questions and arm yourself with the knowledge that will mute individual opinions or false statements from other sources. 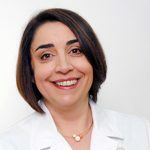 Your dentist should share with you the steps, tools, and techniques used to conduct a pain-free appointment. Then start with a basic cleaning. Going through an appointment will allay your fears and begin a relationship of trust with your dentist. There are multiple steps you can take to prepare yourself for an appointment. Go for a walk prior to your appointment to get your body into a state of relaxation. Get a good sleep the night before your appointment. Feeling rested aids in the body’s ability to manage fear. Ask a friend to drive with you to the appointment for moral support. Reward yourself afterward with a special treat. Avoid alcohol which can increase sensitivity and decrease the effect of numbing agents. Avoid caffeine and acidic foods. Caffeine can exaggerate nervousness while acidic foods may upset the stomach. Do not research or watch dental procedures online before your appointment. Not all sources are credible and will only feed your fear. Agree on a signal you can give the dentist if you need to take a break during treatment. Bring headphones with your favorite music to distract or comfort. Occupy your hands by bringing a soft stress or fidget ball. Go to your “happy place” in your mind; a walk along the beach, a hike in the mountains, etc. Breathe deep. Focus on breathing to keep your body relaxed. Establishing a strong and trusting doctor-patient relationship goes a long way in eliminating unnecessary fears. If a negative experience left a sour taste in your mouth, find a new dentist. Ask friends for referrals, seek reviews on Yelp or Google. Call the office and ask for a simple cleaning. Learn more about the team, the office environment, and the doctor. 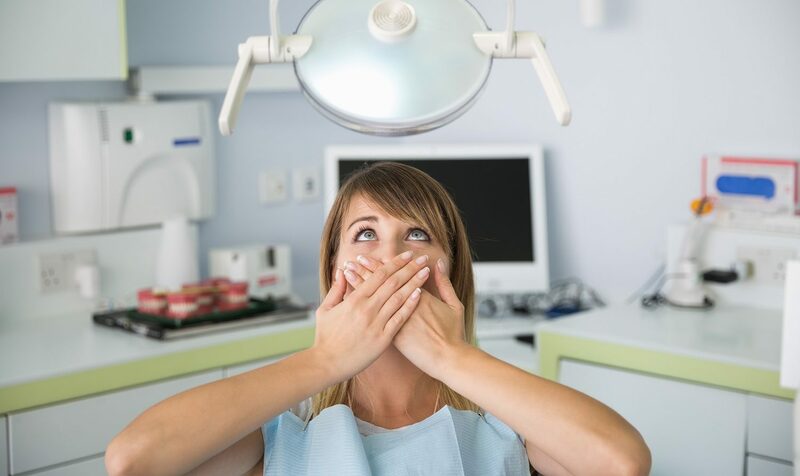 Feeling comfortable with the dentist working on your mouth can ease much of your tension. Twice annual checkups are good preventive medicine for your mouth and overall health. Take that first step today in overcoming your dental anxiety by picking up the phone and making a call. At Imperial Dental Center it is our goal to make all your visits stress-free and comfortable.